To ensure the freshest food of the highest quality, Dickies Arena is proud to be an exclusive, in-house catering operation. Our team’s top priority is to provide unforgettable experiences catered specifically to each guest’s wants and needs. Menus will feature locally grown ingredients presented with sophistication and elegance. Our menus can be tailored to your needs; whether you’re hosting an upscale gala, team-building event or breakfast meeting, we can create anything from first-class plated dinners to light lunches to fit your style and budget.  At Dickies Arena, we pride ourselves on creating an unforgettable customer experience – let us work together with you to create an event that your guests are sure to enjoy. For more information, please email info@dickiesarena.com.